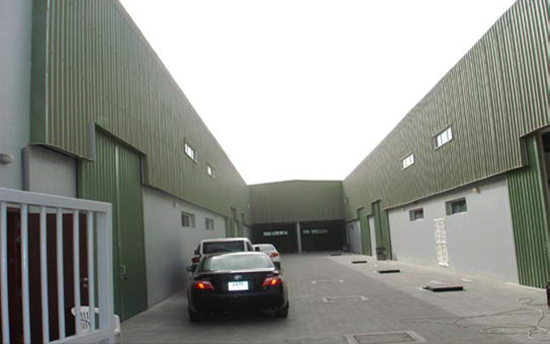 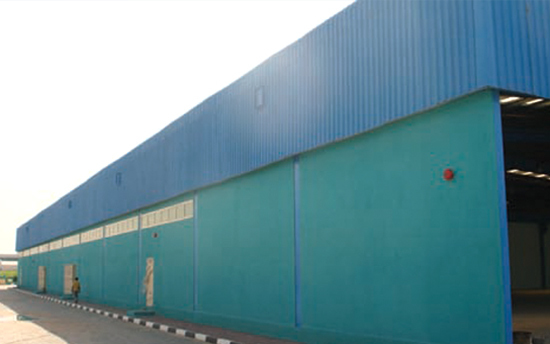 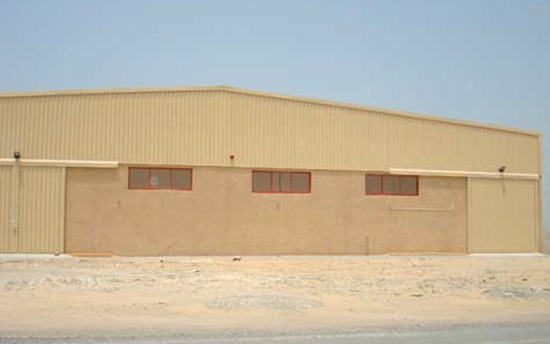 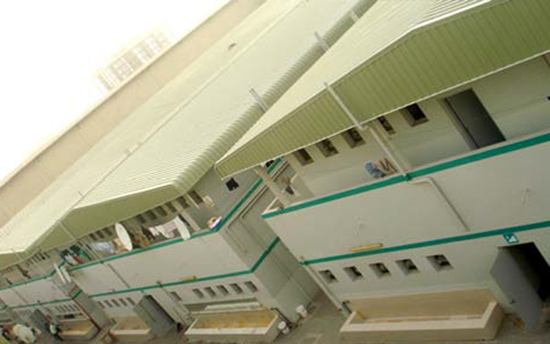 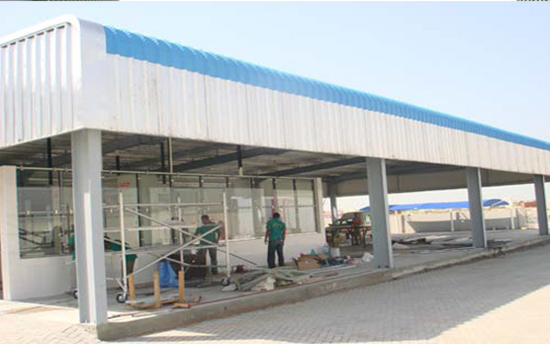 Al Baraq Steel Works L.L.C, located at the New Industrial Area – Ajman was established on 29th March 2006 as a result of the study conducted by a group of experienced professionals at various levels (Engineering, Manufacturing, Sales and Management). 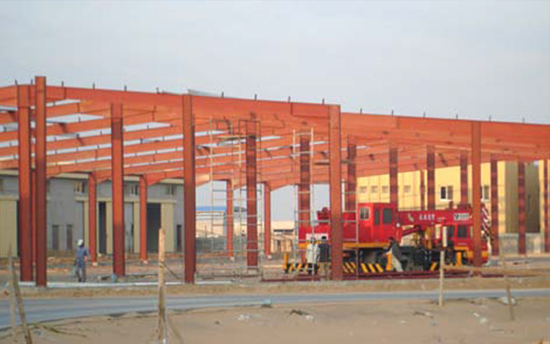 They believed that, to augment the need for providing engineering services, a company manned by professionals should be established for the purpose of providing diversified services which highlights mainly on engineering services, particularly on steel structures. 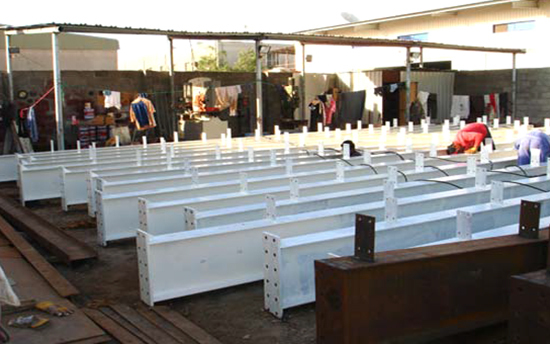 This company will cater to the needs for the design, detailing, fabrication & erection of almost all imaginable structural steel structures. 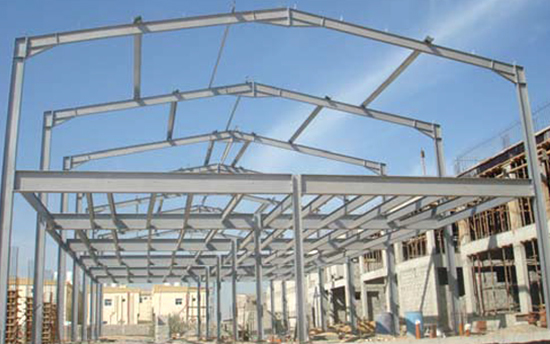 To be world's leading structural steel solution provider. 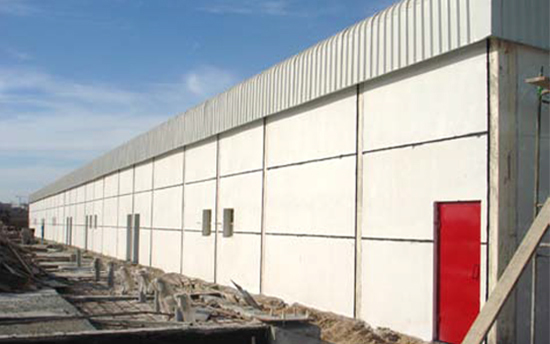 We commit to provide excellence and value in our structural solutions. 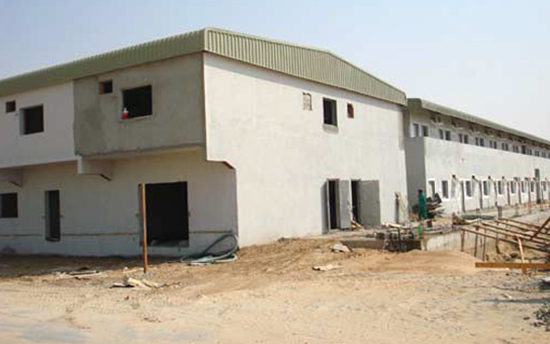 Our dedicated approach delivers exceptional quality, predictable outcomes, continuous growth, opportunities and mutually beneficial relationships.